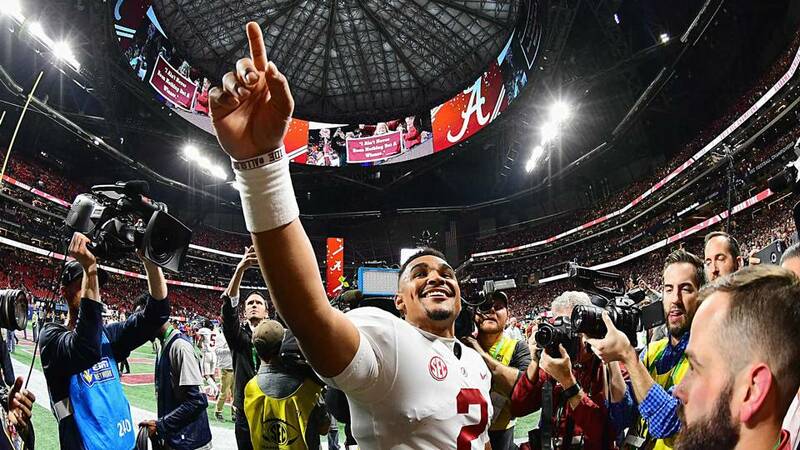 Quarterback Jalen Hurts went 26-and-2 as a starter for the Alabama Crimson Tide and put Alabama in a position to play for two consecutive National Titles. However, after sitting this season on the bench for Tua Tagovailoa, Hurts declared that he will transfer to finish his career at Oklahoma University next season. While Hurts has established an impressive legacy in college football, his greatest chapter could be written next season. I talk about the impact that Hurts could have in the explosive Oklahoma offense and why a redemption game with Alabama could well be within reach.